My blog has been rather neglected lately though I've been working on design team work and have 3 posts scheduled for next week! 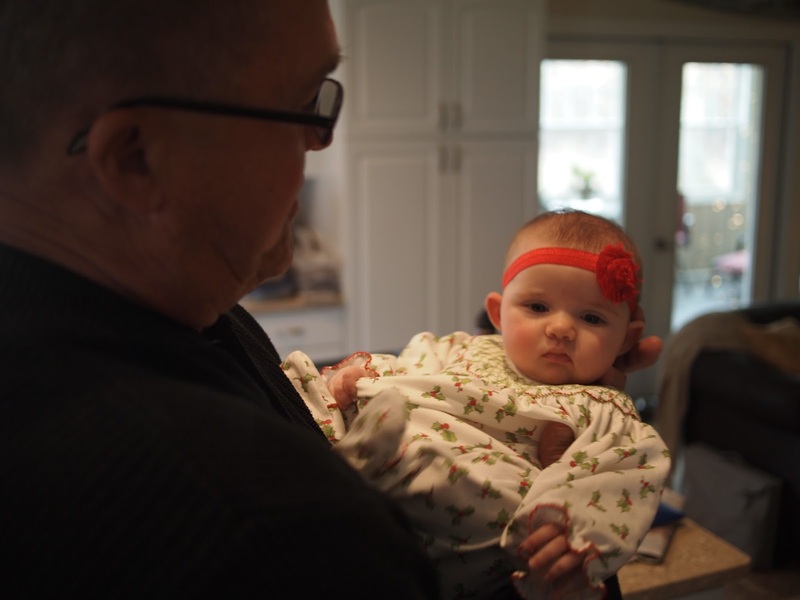 For two days I've been babysitting our 2 year old grand daughter while her 5 month old brother is fighting RSV in the hospital. Sad to say, they didn't release him today as hoped. Once off the IV and oxygen, his fever went up again this afternoon, so no discharge. I cooked up some Untidy Josephs for supper (always a quick and easy thing to fix). If you're wondering what that might be...it's a goofy name for Sloppy Joes! LOL! I'm playing along with the current CAS(E) This Sketch Challenge but will probably get gonged for my entry. 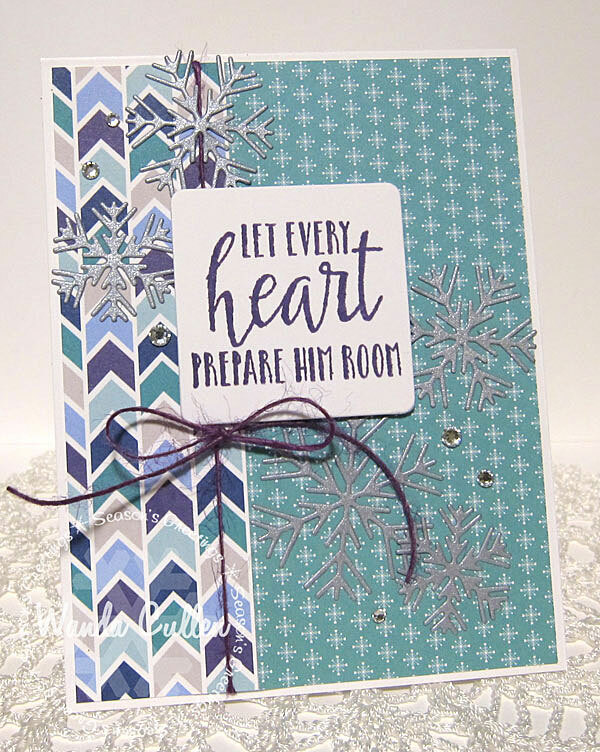 I just didn't have a good horizontal sentiment that went with the star theme and I liked this sentiment from Verve's "Shining Star" set, so went with the circle instead. The "Falling Stars" background was stamped with an ancient Blue Breeze Kaleidacolor inkpad - a gradient pad with 5 different blues. I used Lil' Inker Designs' stitched stars dies to embellish. I decided to hit my craft room today after being on hiatus with all the busyness of Christmas! 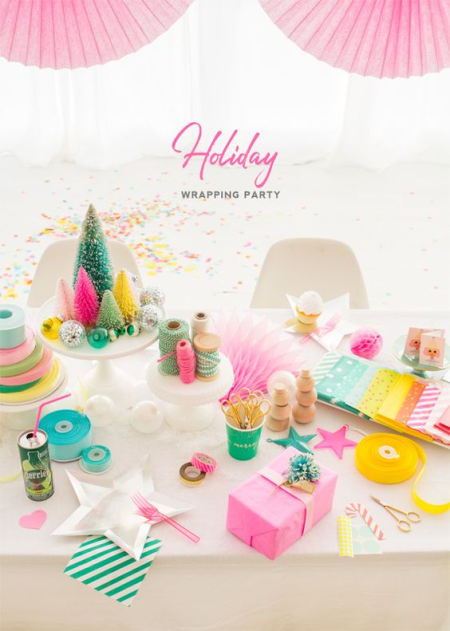 I wanted to play along with the Papertrey Ink Blog Hop which has this really festive inspiration photo to trigger our mojo! 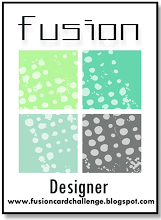 I was drawn to the happy colors and those rolls of washi tape for my inspiration. I raided my washi drawer and found several rolls that had confetti-like backgrounds and they were in the colors I wanted! I love this PTI happy die and thought it would pop more if I placed it over a solid Bermuda Bay background. 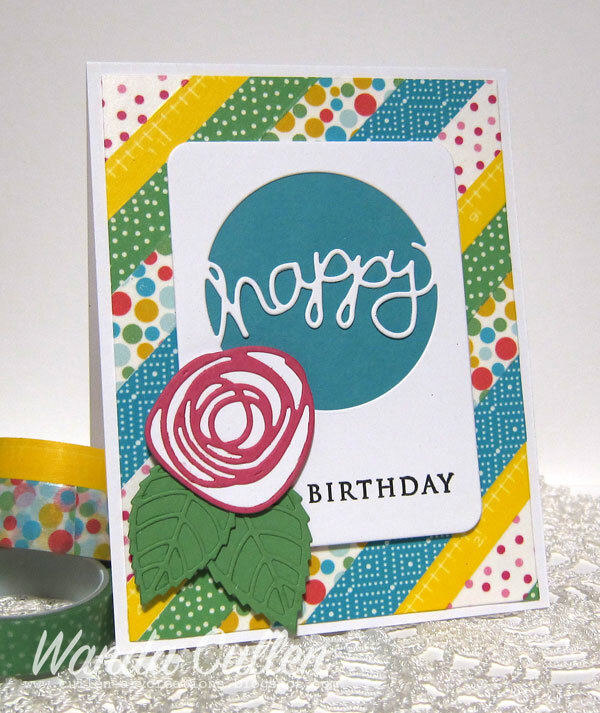 The scribble flower (die cut from PTI Raspberry Fizz CS) was paired with Layered Leaves DieNamics by MFT (cut from SU Cucumber Crush CS). 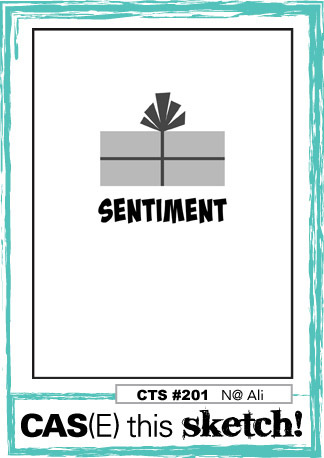 An easy peasy birthday card to add to my depleted stash! Here's hoping everyone had a really happy and blessed Christmas! We were missing one of our 3 children and his family as they were in Ontario with family. Our fried oyster and honey baked ham dinner yesterday was so yummy and we thoroughly enjoyed trying to spoil our youngest grand child - Matilda - who is 3 months old! 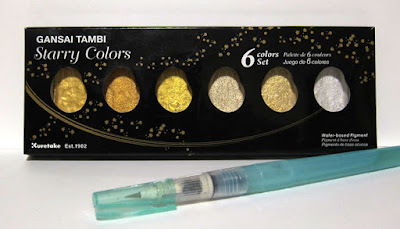 A dear stamping friend recently gifted me with the Gansai Tambi Starry Colors palette by Kuretake and I finally took time today to experiment with these GORGEOUS metallic watercolor paints! One of my goals in 2017 is to master the art of brush lettering. I did practice a bit today, but my samples were too embarrassing to show you - lol! I watched some YouTube videos and pinned some resources to a Pinterest board and I must say...it's harder than it looks! I've dabbled in traditional calligraphy and the strokes and steps in the way you "break up the steps" of a letter are very different. Where the angle of your flat edged pen is the key in traditional calligraphy, the pressure of the brush application seems to be the key in the more contemporary brushed lettering. 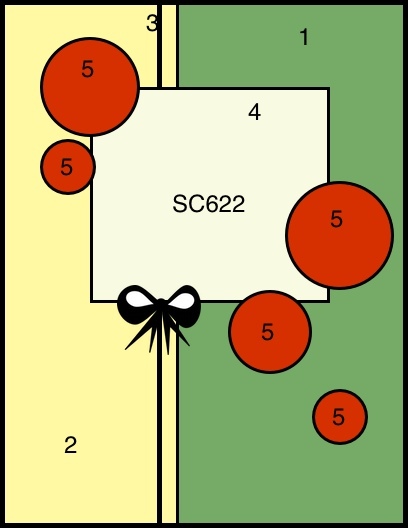 If any of you reading this post have suggestions on products, etc. that work well, I'd love to hear from you! I decided to see how these paints could be applied to stamping and tried it with Concord and 9th's gorgeous Lace Leaf stamp set. I heat embossed the leaf using JudiKins Malachite embossing powder. I then applied some yellow gold paint to the shadow "splatter" image and stamped it onto the watercolor CS. I then dabbed some of the paint using a paint brush onto the leaf to give more concentrated splotches. I also tapped my brush against another brush to add some fine splatters. My photo doesn't capture the beautiful shine that is there IRL. I still have some Forest Foliage CS in my stash (a very OLD retired color from SU) which matches the malachite embossing perfectly. 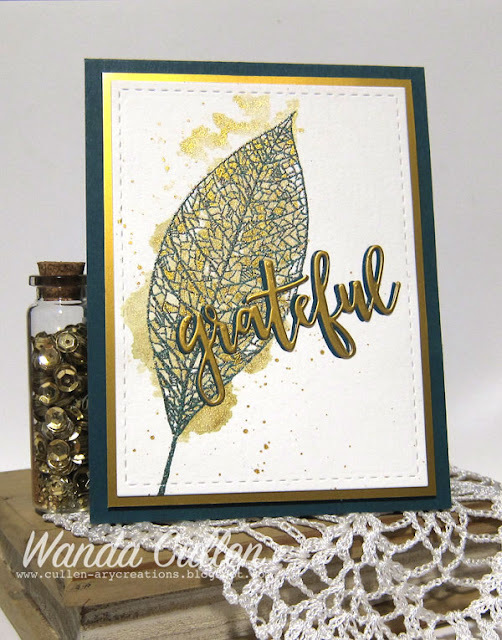 The sentiment die was cut 3 times - twice in gold and once in Forest Foliage so I could offset it slightly to make it pop! 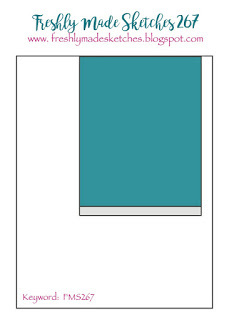 So, why am I making a card of thanks? One year ago we were still in the middle of our kitchen renovation and I had no running water and no counter tops in yet. Christmas dinner with out of town friends was not going to be put on hold because of those minor details! My husband came to the rescue by placing a large piece of plywood over my island and some tablecloths soon covered the evidence. My nearby laundry tub was where we washed dishes and it was the year of cardboard "china" - lol! So, this year I am VERY grateful for my completed kitchen! 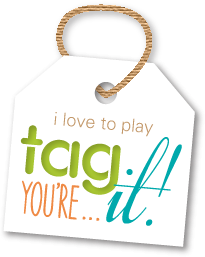 Many challenges are on a holiday break, but I found that I can just beat the deadline today with the current Tag, You're It Challenge #62! Laurie Willison is the hostess and she has a fabulous talent for CAS designs! 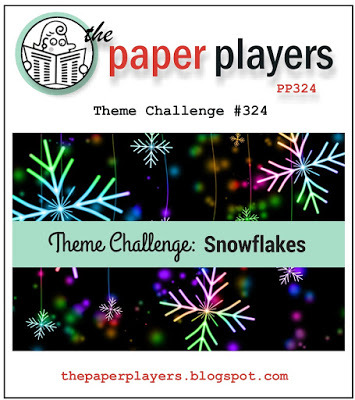 I was inspired by her scallops, tree theme and traditional color scheme in my take on the challenge. 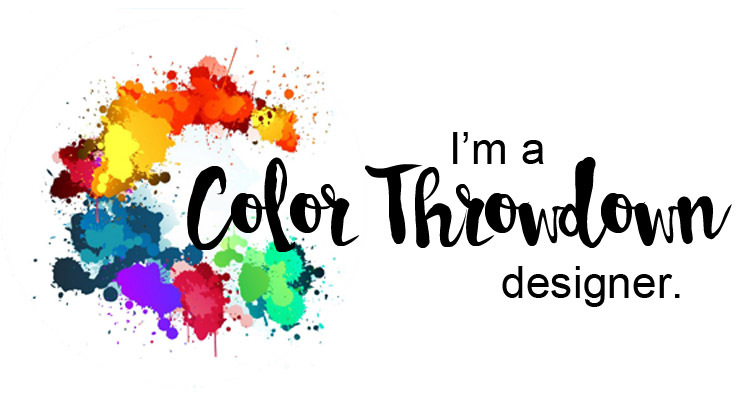 I used Reverse Confetti products...with Jen Del Muro in my thoughts and prayers while I was creating. Jen just recently received a cancer diagnosis, so many of her fans are saddened yet inspired by her #beastmode attitude as she starts her treatment this week. If you get a chance...add her to your prayer list! PAPER: Very Merry 6x6 pad; Avocado, Lime Green (RC); Silver glitter CS; Smoky Slate, Real Red (SU); White (PTI). 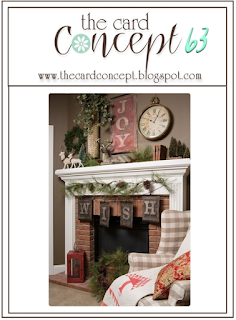 DIES: Branch Out, Wreaths, Holly, Winter Words, Tag Me Too, Edge Essentials. 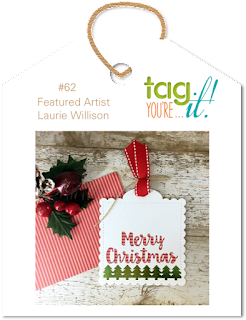 Labels: Christmas, Reverse Confetti, Tag...You're It! Happy Saturday and welcome to another Inspired By...All The Little Things challenge! Isn't this inspirational photo the sweetest?! Hopefully it will have gingerbread peeps dancing in your head - lol! 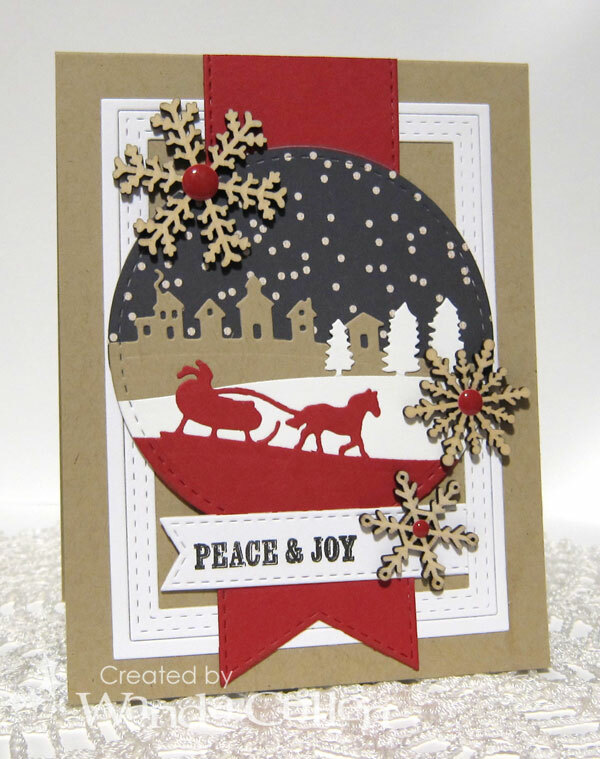 I was inspired to use kraft, red and white as my color combo and went with SU's Sleigh Ride Edgelits to create this fun winter scene. The wooden snowflakes were the perfect embellishments and I topped them off with some enamel dots! STAMPS: Peaceful Pinecones (PTI) - sentiment. 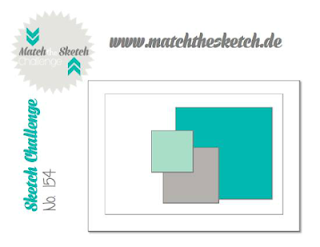 PAPER: Warm and Cozy 6x6 pad by Bella Carta; Kraft (PTI), White (PTI) and Real Red (SU). DIES: Stitched circles (Lil' Inker Designs); Stitched Fishtail Flags Die-Namics (MFT); All Framed Up (Reverse Confetti); Sleigh Ride Edgelits (SU). 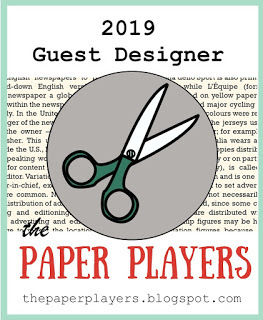 We're happy to have Natalie Murdock as our guest designer this week! 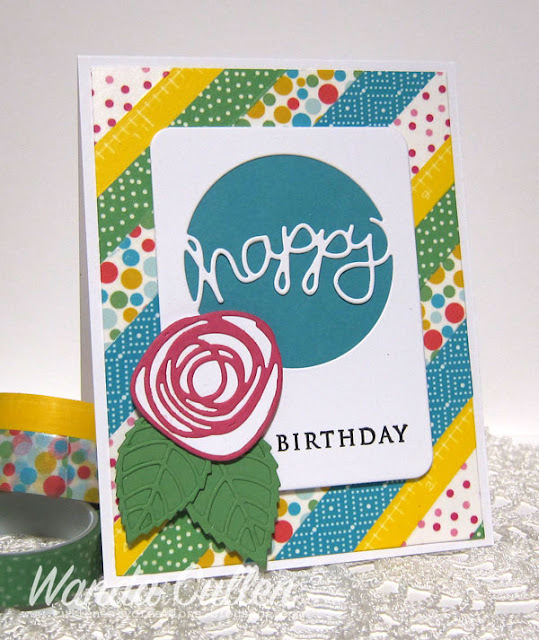 Be sure to stop by her Simply Sweet Stamping blog and say hello. 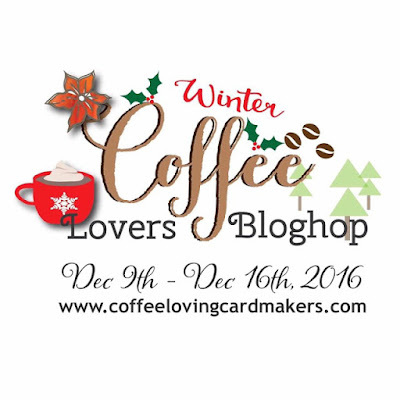 I managed to squeak in just under the wire for the deadline today with the Winter Coffee Lovers Blog Hop! 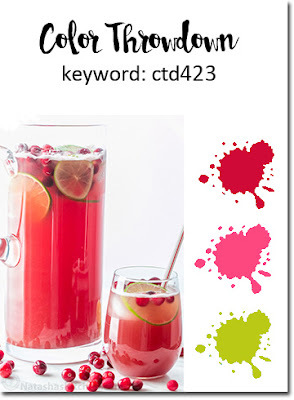 I used a couple of Verve digi images and resurrected an oldie but goodie holly border punch by Martha Stewart that paired up well with the image. Papers are from Recollections' Christmas/Noel packet. It was another bone chilling day here in VA with temps only getting up to 25 degrees. A cup of coffee was definitely how I started my day! Oh the weather outside is frightful...but the fire is so delightful! Well...it's actually too cold to snow and the wind has blown fiercely all day long with a high of 22 and wind chill much lower! I had to venture outside for a doctor's appointment this morning then another run in the afternoon to the high school to pick up fresh oysters sold by the band students! We don't have a working fireplace, so the closest thing I had to a fire was the warmth of my oven while making mock turtles! 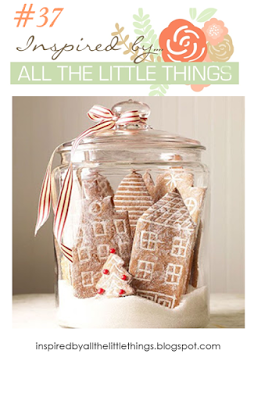 I'll share this really easy Christmas treat at the end of my post. I created this quick card for two challenges. SCS Ways to Use It Challenge was to let a song inspire our card, so the old classic "Let It Snow, Let It Snow, Let It Snow" was my inspiration. 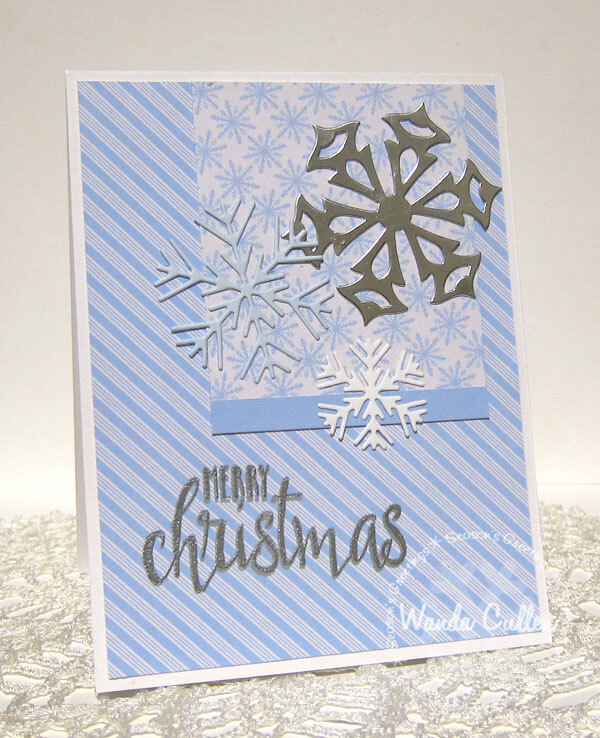 I used the current layout for the Freshly Made Sketches Challenge...adding some leftover snowflakes that were die cut for previous projects. 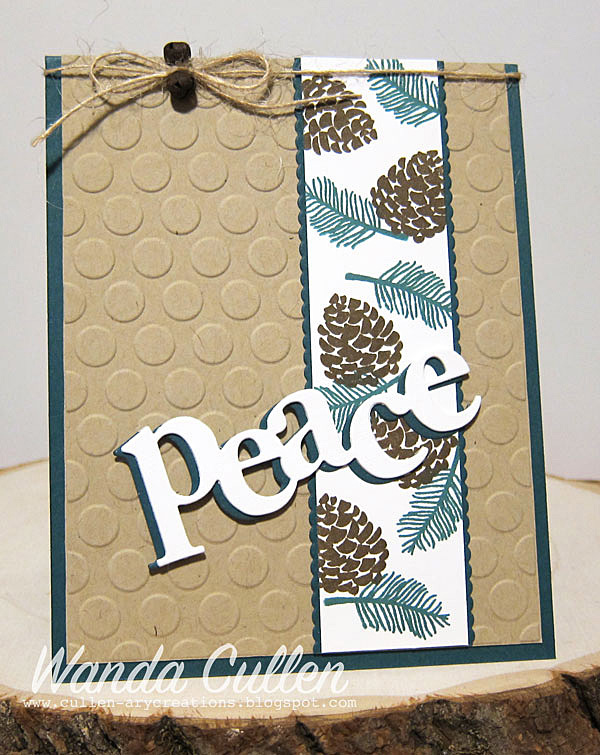 They matched designer papers from Recollections' Blue Christmas 6x6 pad and I chose this gorgeous font in a sentiment stamp from Reverse Confetti's Christmas Blessings stamp set. Here are the ultra quick and easy pretzel bites I said I would share. 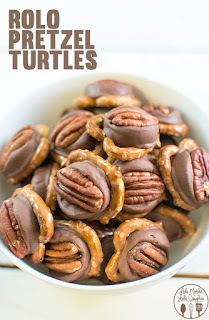 I have a hard time even calling it a “recipe”, when it only has three ingredients…Rolo (store bought chocolate/caramel candies), pretzels and pecan halves. Lay your pretzels on a baking sheet (I use parchment paper to line the pans to make clean up a breeze!) and top each one with an unwrapped Rolo. Place the entire baking sheet in the freezer for about 5-7 minutes to allow the Rolo to cool. Since it's so cold, my sun room is kept closed off during the winter and it's like having a second refrigerator. I placed the cookie sheets on the table in the sun room until cooled. These are so delicious! 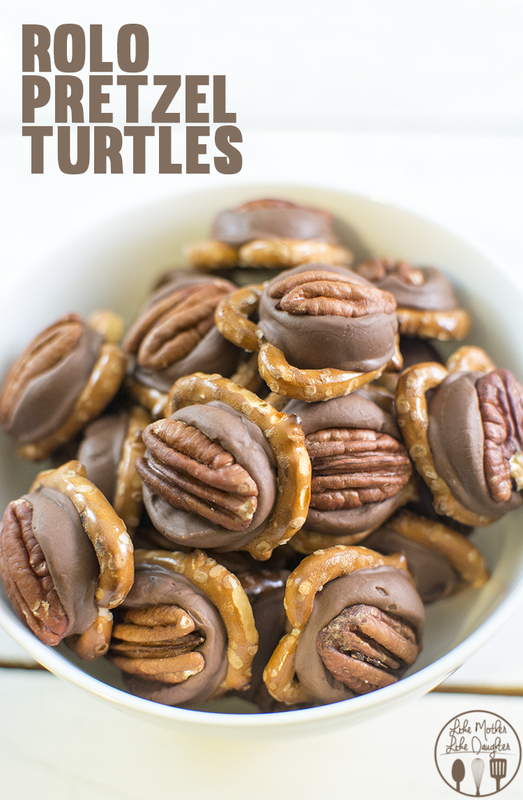 A great sweet-salty combo. 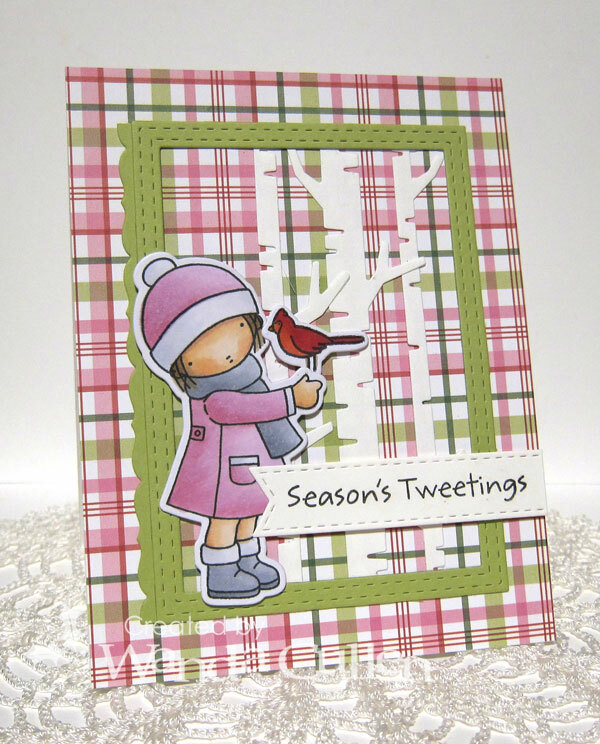 MFT's Plaid Patterns Merry and Bright 6x6 pad came to the rescue and was the perfect background for this Pure Innocence Season's Tweetings stamp set and Birch Trees Die-Namics! I colored with Copics after die cutting then stamping with Memento Tuxedo Black ink on X-Press It Blending Card paper. Hope to see you in the gallery...and have a very merry Christmas! PAPER: Very Merry 6x6 patterned paper; Lime Green, Avocado, Brick CS. 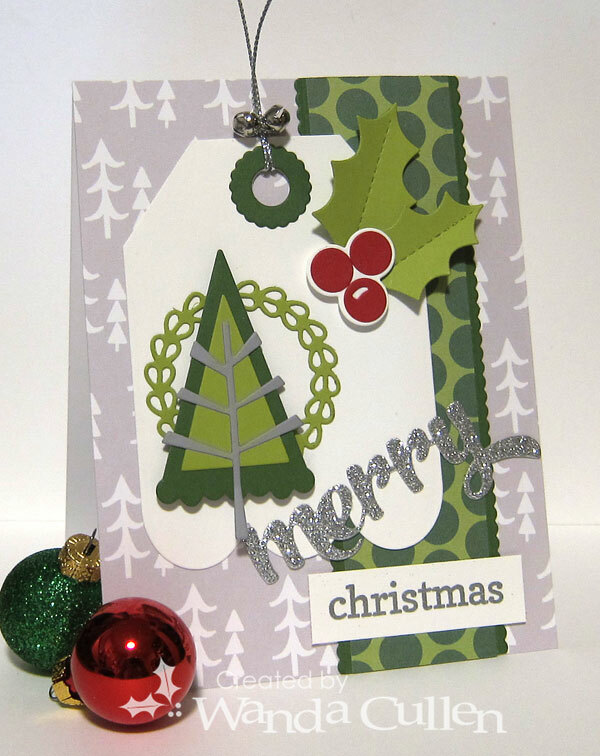 CONFETTI CUTS: Scalloped circle; Wreaths; Holly. December is marching on and the Inspired By...All the Little Things challenge has another fabulous Christmas photo to get your mojo going! 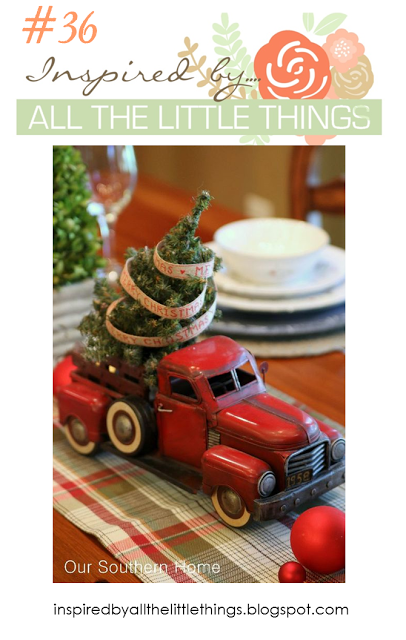 I was inspired by the plaid table runner, the tree and the vintage feel of the truck...thus my rusty jingle bells and touch of red twine! 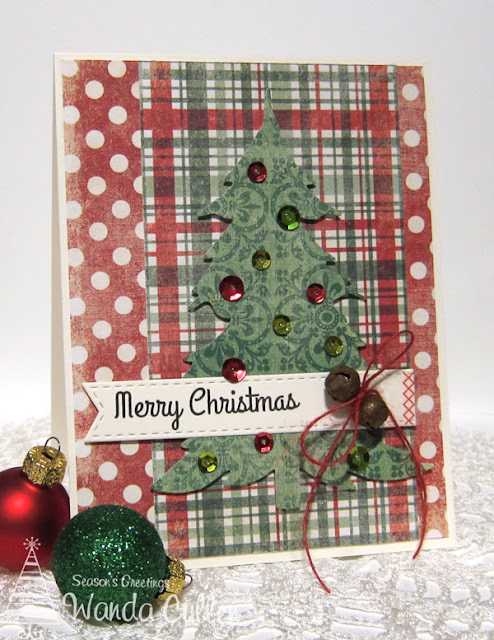 I immediately went to the Old World Winter 6x6 paper pad by The Paper Studio...perfect for any retro themed card! I kept the layout very simple and popped up this die cut tree (Sizzix) with foam tape and embellished with sequins. The sentiment is from Simon Says Stamp's Holiday Hellos - a great little 3x4" set that is a go-to for holiday time. I added a strip of sticker stitches to the sentiment banner. We're happy to have Anita Madden guesting with us this week! Stop by her blog HERE and say hello! So, we'd love to see how YOU are inspired by this photo! 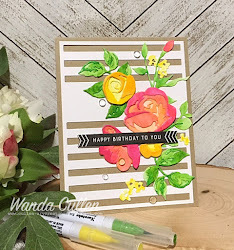 Be sure and link up your creation to the challenge blog HERE and also check out the other talented designers' fabulous cards! 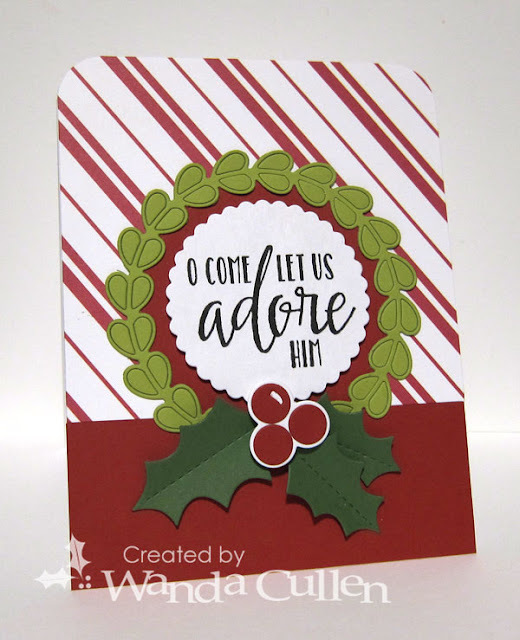 I combined two challenges for this softer, non-traditional take on images from Altenew's Poinsettia and Pine stamp set - a favorite of mine for this season! green in the A Year in Review Inspiration Challenge on the Altenew blog. 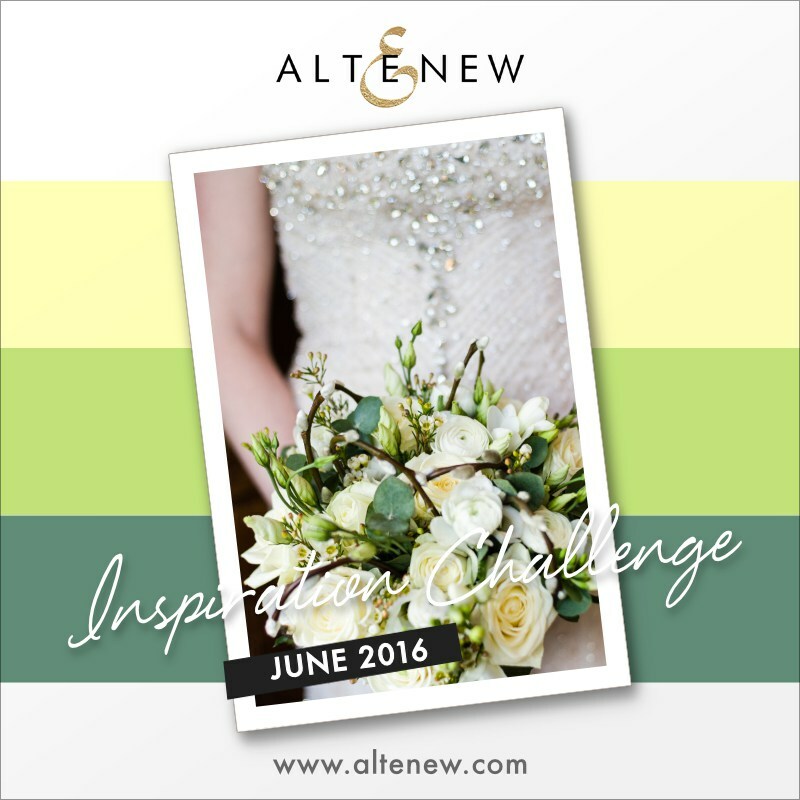 I chose the inspiration photo for June 2016. 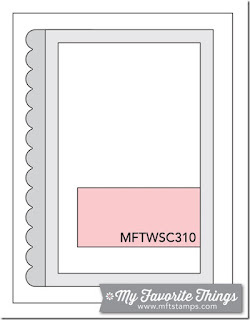 I die cut three different sizes of stitched squares using Ranger watercolor CS and dies by Lil' Inker Designs. I added a light watercolor wash with Squeezed Lemonade distress ink then splattered some Twisted Citron distress ink. I white embossed the florals on a heavy weight vellum then die cut each one after coloring on the back side with Copic markers. 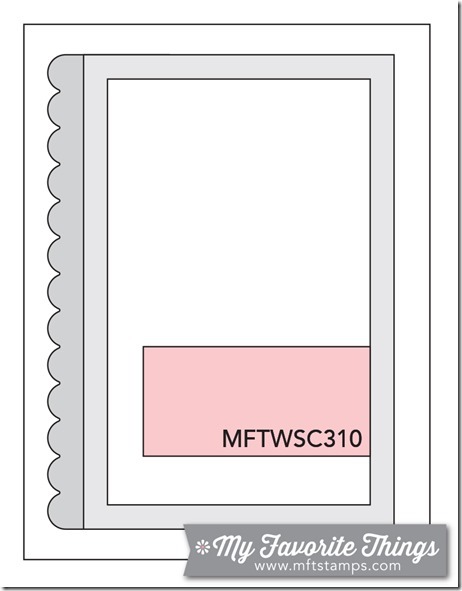 I also die cut each image from white cardstock then used spray adhesive to layer the vellum over the white CS. I guess I could have skipped the vellum, but I do like the more subtle coloring and the different texture it gives to the card. 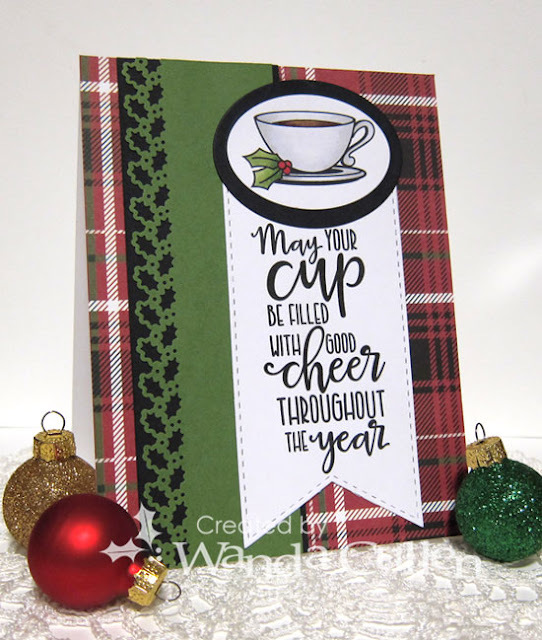 This sentiment is one of many from Altenew's Holiday Wishes - a must have for many unique holiday messages! COPICS: YG00, Y02, YG13, YG95, YG67, YG63. That classic Christmas song has been going through my head today as the US has hit a cold spell in many areas! The Paper Players challenge has a snowflake theme going on, so I combined that with the new CAS(E) This Sketch challenge for a simple card to add to my Christmas stash. I used SU's Bigz Snow Flurry die and cut twice - once on metallic silver CS and secondly on heavy weight vellum. I alternated the layers...popping only a couple of them with foam dots. 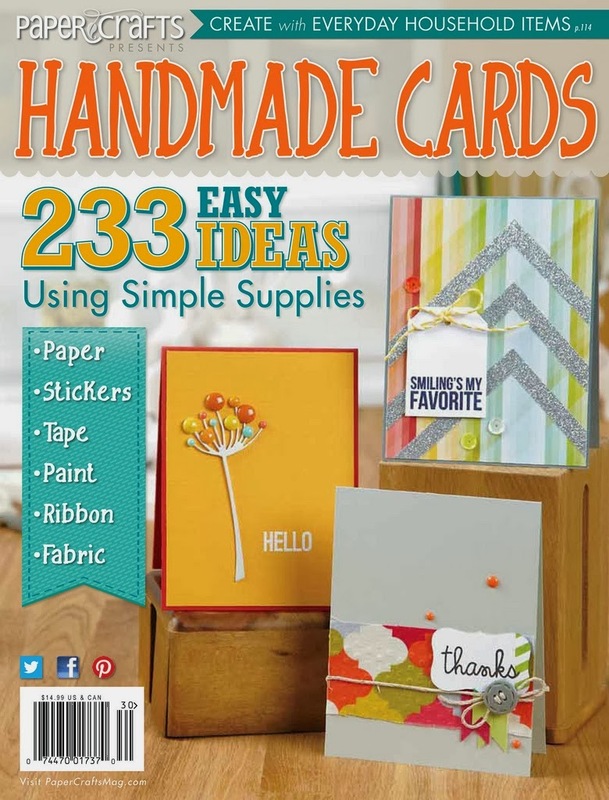 The patterned paper is from Bo Bunny's Altitude Collection. 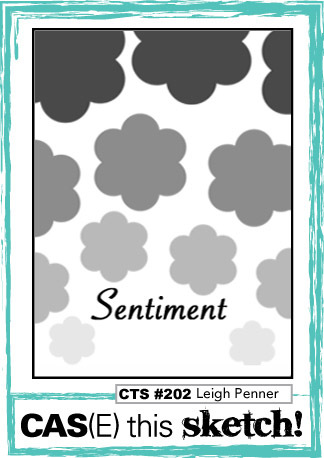 The sentiment die is from the Winter Words Confetti Cuts by Reverse Confetti. 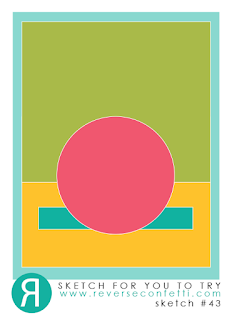 I thought the rounded corners softened up the card a bit. There's a great inspiration photo on The Card Concept challenge blog! Loved all the pine branches and rustic feel, so I tried to maintain that theme in what is a CAS design for me! 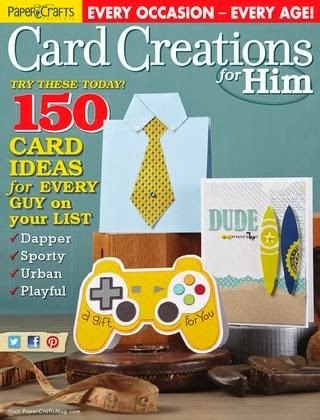 I'm thinking my style is probably more clean and layered than CAS - lol! Kraft paper, rusty jingle bells and twine are my interpretation of rustic elements on a card. The photo has large JOY and WISH sentiments, but I went with PEACE instead. 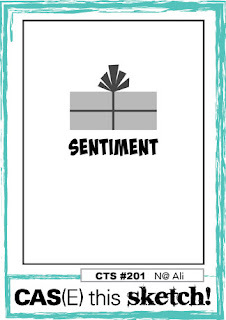 DIES: Edge Essentials (Reverse Confetti); Wonderful Words Holiday die collection by PTI. So, this is my last full work day this year with the exception of a staff retreat at a local barn next Tuesday! One of the biggest perks to my job is getting approximately 3 weeks off at Christmas when our rehabilitation center closes for the holidays! Not many nursing jobs have that benefit and I am SOOO grateful! PAPER: Warm Heart (Reverse Confetti), Brushed Silver (SU), White (PTI). INK: Grape Soda (Reverse Confetti). 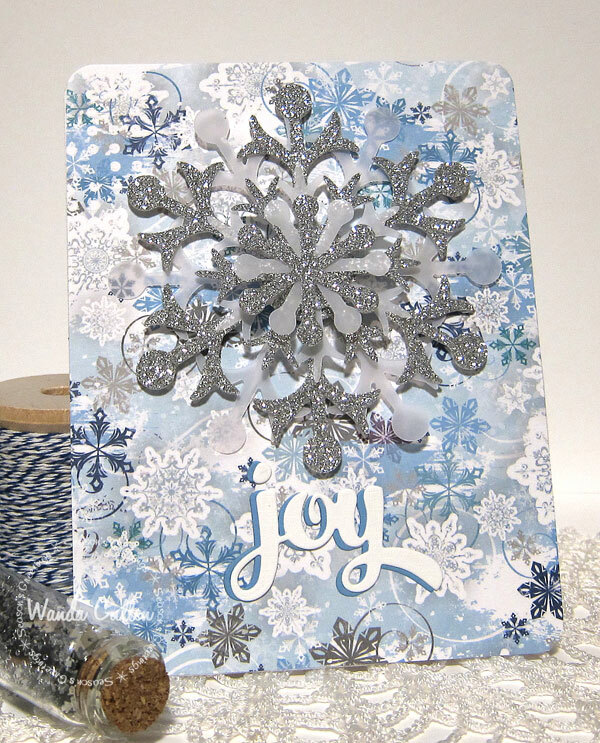 ACCESSORIES: Snowflake Trio dies (Reverse Confetti), Purple twine, Rhinestones (SU).